6. 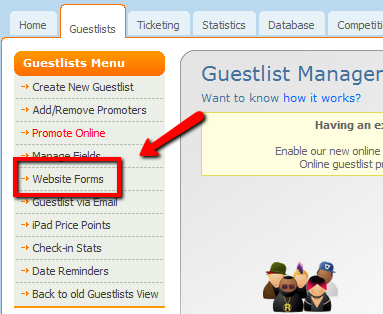 You will now see the fields in your guestlist form. 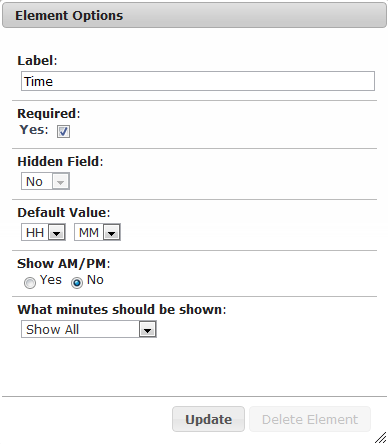 You can set a field to required by clicking on the heading, and ticking the 'Required' check box. 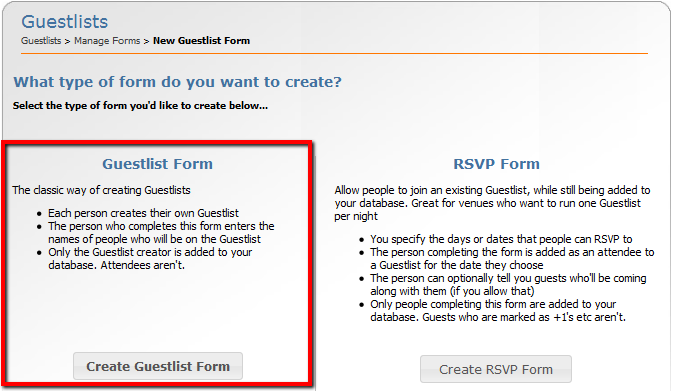 You can select the fields from the database, guestlist fields or create custom fields for your form. 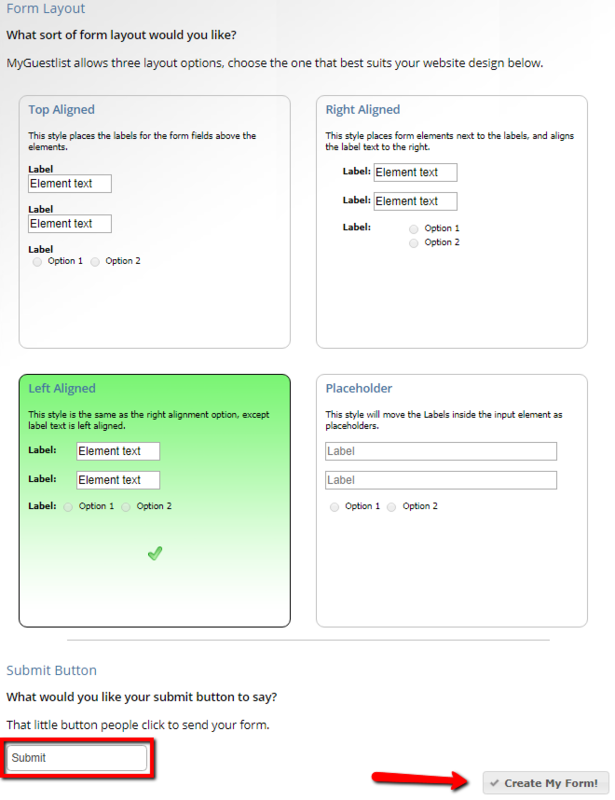 The form options allow you to change the form name and button text. 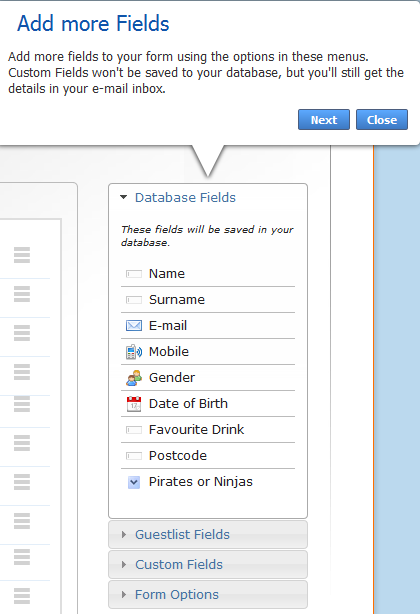 After you add a new field (by clicking on surname for example) the field will be displayed at the bottom of your form. You can re-arrange the elements by clicking on the next to the element, and dragging it up or down. 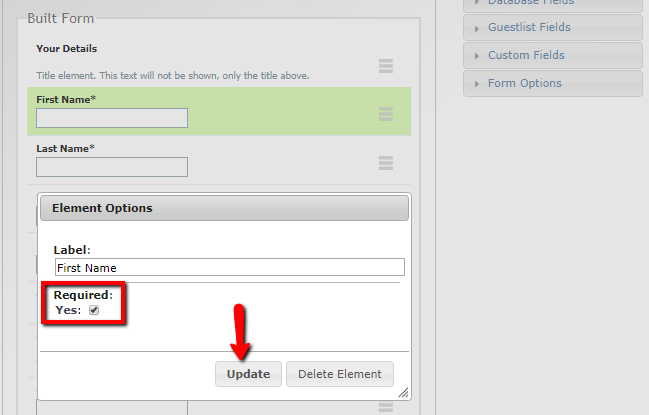 You can change the options of the fields by clicking the title of the form element. By default, nothing is Required - you will need to select either Mobile or Email to be required for the patron to be added into the database. 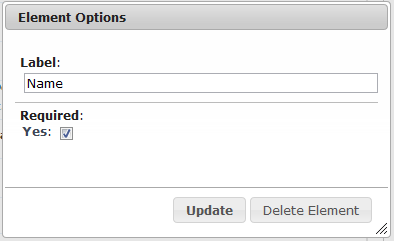 If you find you have clicked on the wrong option or you no longer want to make the change, pressing Esc on your keyboard will close this window without updating. Make sure you click Save and Close! Otherwise all your progress will be lost! How do I build and Manage Facebook applications? 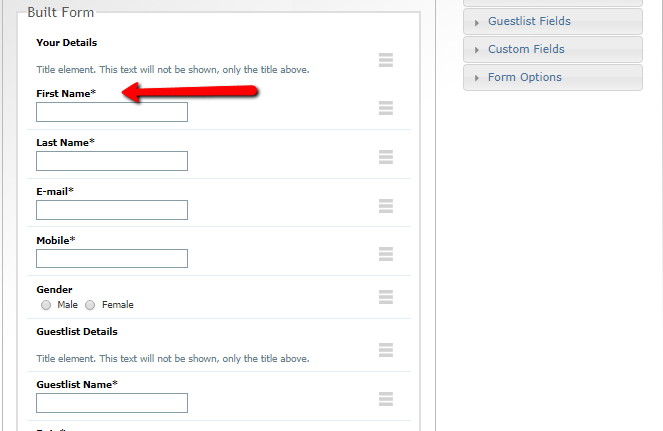 You can set Rules and Notifications for your form by clicking the respective link under the form name. 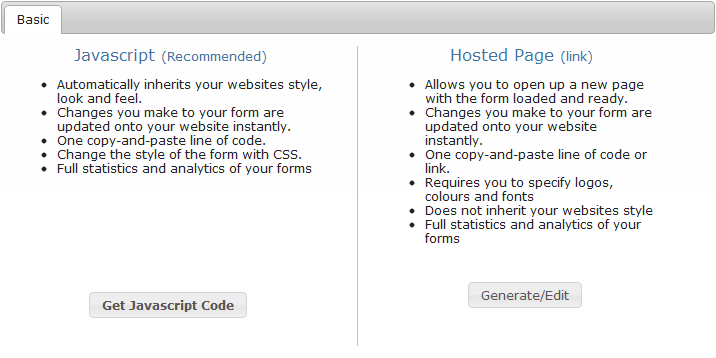 Generate/Edit will give you a link to an external page hosted on our servers, that you will need to website developer to link to. Hosted Page is when you have a 'click here to make a list' and then it opens up a new page.